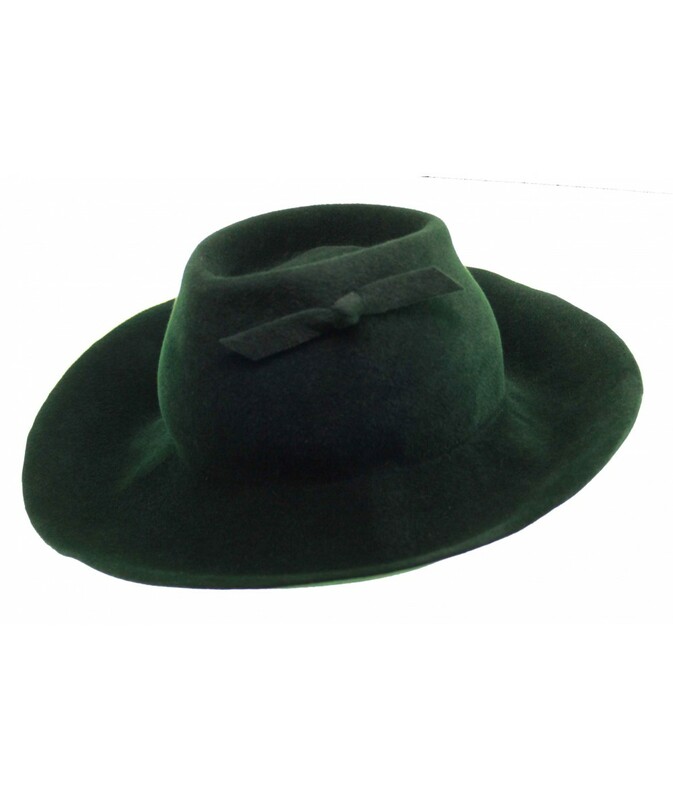 Velour Felt Brim with Tapered Crowm and Felt Knot Trim. Named after Carole Lomard because of its fashionable movie star shape. A chic new version of the fedora. Its time the womens fedora had an upgrade! This hat has a more tapered crown and a brim that you can move up or down.